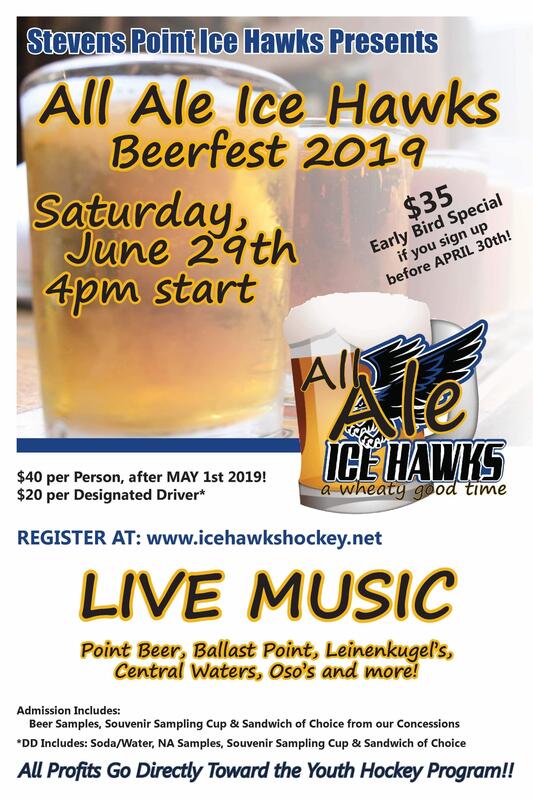 All Ale Ice Hawks, Beerfest 2019 is our 1st annual beerfest! We are trying a new fundraising event for in order to keep costs down for players, new equipment, and upkeep of our facility! With purchase of admission you will receive the opportunity to sample different local beers from Wisconsin, along with cheese samples from local Dairy Stores! 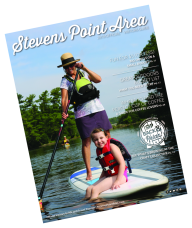 You will also receive a souvenir sampling cup and a food item from our concessions stand. We will be having 50/50 raffle, and other items for raffle, as well as MUSIC and games available! 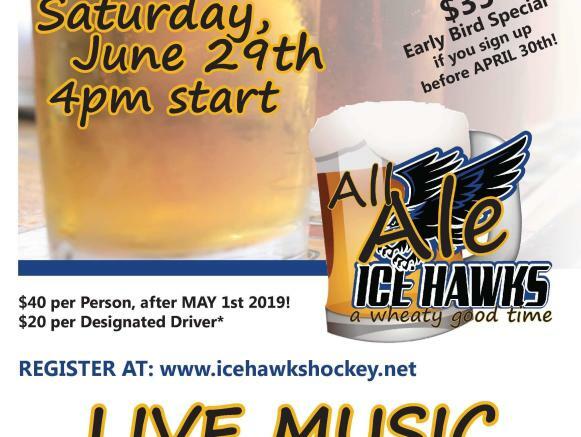 This is a fun adult event in order to support the local youth hockey program. This is a non profit and volunteer based organization so 100% of profits go directly to the youth hockey program!